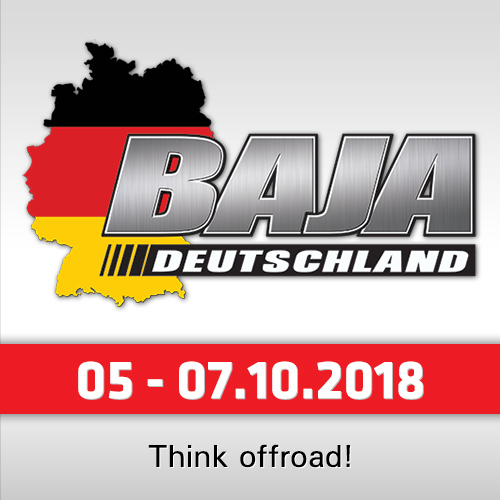 Overdrive Racing is sending five Toyota Hilux to the Qatar Cross-Country Rally, round four of the 2018 FIA World Cup for Cross-Country Rallies, on April 17-22. 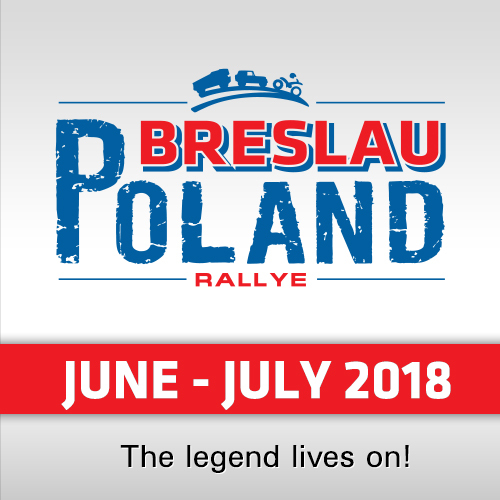 Defending FIA World Cup champion Nasser Saleh Al-Attiyah will be joined on his home event by former Dakar winner Giniel de Villiers, Saudi Arabia’s Yasir Seaidan, Poland’s Aron Domzala and Dutchman Erik van Loon. Qatar’s round of the FIA World Cup joined the series in 2012 and Al-Attiyah has won every year except for 2013, taking the last four wins with his regular navigator Matthieu Baumel. This year’s event takes on extra significance for the Qatari, who missed the last two rounds of the series in the UAE and now trails series leader Martin Prokop by 63 points heading to the start of the event at the Katara cultural centre, north of Doha, on Tuesday, April 17. Sixty points are available to the winner of the five-day challenge through the remotest parts of the State of Qatar, on an event where precise navigation is just as important as speed across the varied sandy and rocky terrain. "It’s always important for me to win at home, but this rally is very important to the defence of my championship," said Al-Attiyah. "I have to push for the win." 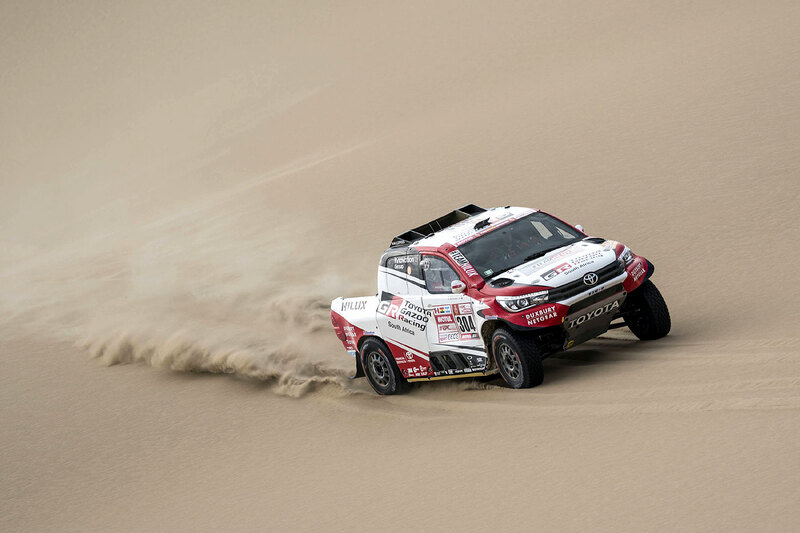 Giniel de Villiers won the Dakar Rally back in 2009 and has taken several podium finishes with Toyota since that memorable victory. 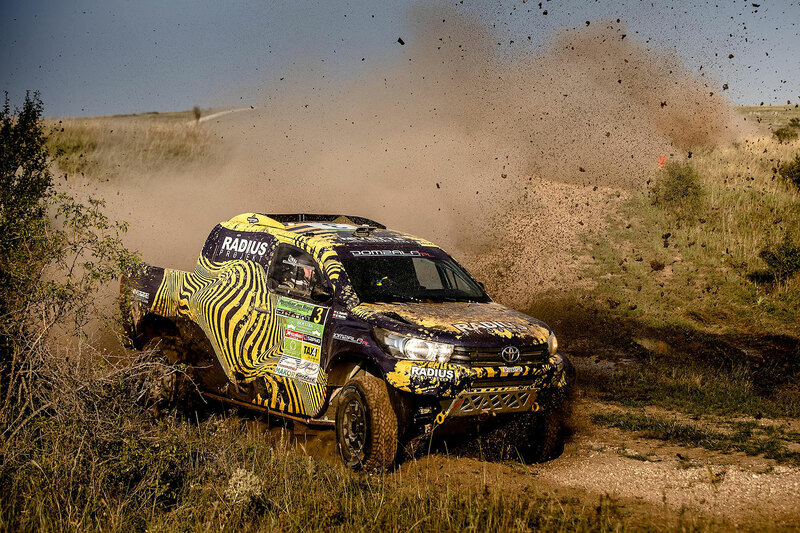 This will be the South African’s first attempt at the Qatar event in his Toyota GAZOO Racing South Africa Hilux with navigator Robert Howie. Saudi Arabia’s Yasir Seaidan began the season strongly with fifth place in Russia and third in Dubai, but a mechanical issue at the Abu Dhabi Desert Challenge cost him a potential top five finish and valuable championship points. He currently holds fifth in the Drivers’ Championship – four points behind Al-Attiyah – and he and Russian co-driver Alexei Kuzmich will be hoping for a podium finish in Qatar. Aron Domzala suffered a costly retirement at the opening round in Russia after rolling his Toyota Hilux and the Pole missed both the Dubai International Baja and the Abu Dhabi Desert Challenge. 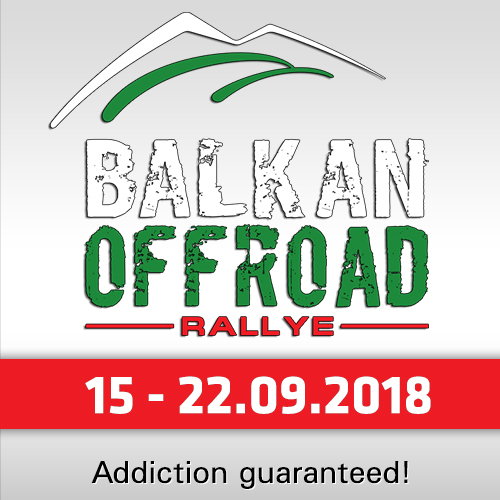 Pointless after three rounds, last year’s Baja Russia winner will be hoping to kick-start his season in Qatar with fellow countryman Maciej Marton reading the road book. The experienced Dutchman Erik van Loon is planning to tackle the Dakar Rally again in 2019 and has entered the Qatar event to begin his preparations for another South American adventure. He and co-driver Wouter Rosegaar finished sixth in Qatar last year and will be hoping to improve on that result on this occasion.